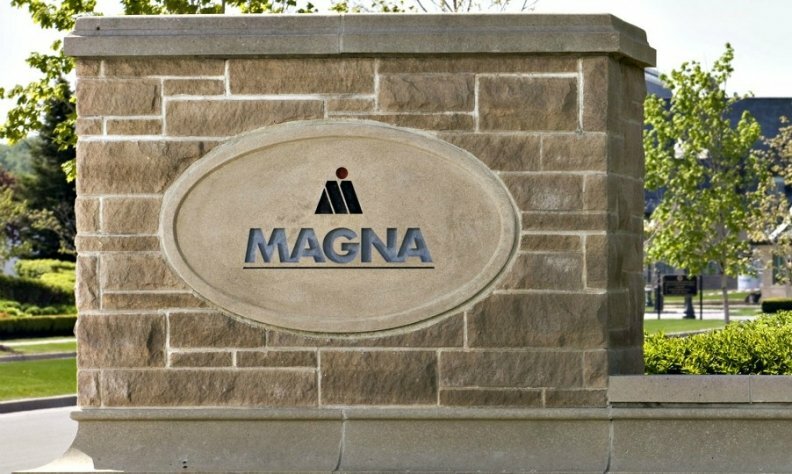 Magna International Inc., based in Aurora, Ont., ranked third for the third consecutive year and is the only Canadian company in the top five. Four Canada-based auto parts makers find themselves on the Automotive News Top 100 Global Suppliers List, one fewer than a year ago. Magna International Inc., Linamar Corp., Martinrea International Inc. and Multimatic Inc., dotted the list. All four companies were on the list a year ago — only ABC Group Inc. of Toronto, which placed 98 a year ago, didn’t reappear. Multimatic Inc. of Markham, Ont. at No. 99 with an estimated $1.39 billion in sales, up from an estimated $940 million the year before. In terms of rankings, Linamar slipped three spots from 59 while Martinrea dropped four from 68. Multimatic’s standing remained unchanged at 99. This year’s list was released June 25 and tracks sales from the previous year. Only three companies — Magna, Linamar and Martinrea — were in the top 100 in 2016 and just two — Magna and Linamar — made the list in 2015. The combined revenue of the 10 largest companies on the list of top 100 rose to $315.44 billion last year — a gain of just less than eight per cent from a year earlier.